I'll have more to post on the nursery itself soon. I didn't take as many pictures of the other projects and don't want to miss any of the steps. My mom will be here next week so I'll have her walk me through them to make sure I don't miss anything. 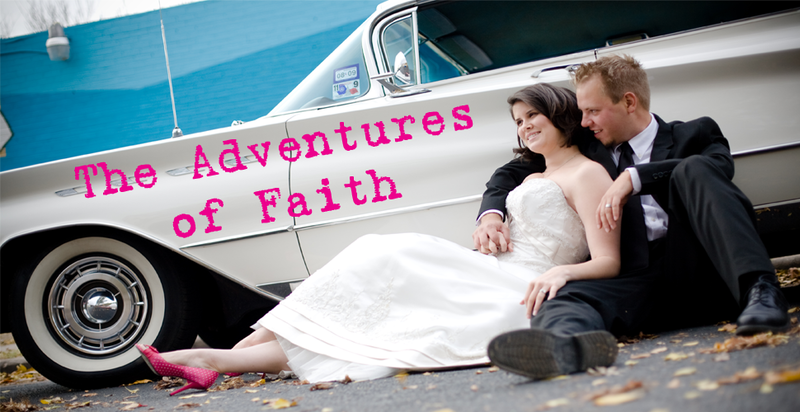 For now here is another project I've been working on for the baby. 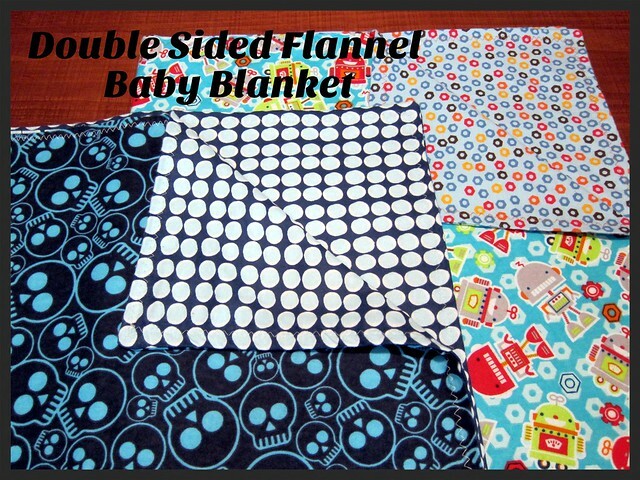 These flannel blankets are easy to sew up for yourself or for a gift. To make them you'll need at least a yard of fabric. 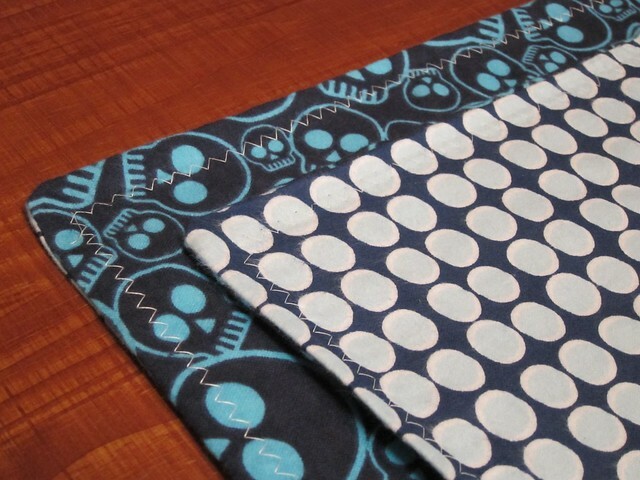 Two of mine came from bolts that were almost finished so I got the extra yardage at a discount. My two blankets were cut to 41x41 inches not including the seam allowance. I really wouldn't go less 32 inches for a finished blanket. 1 yard will get you to this. You want to start by ironing your fabric. Flannel wrinkles and you want it to lay flat. 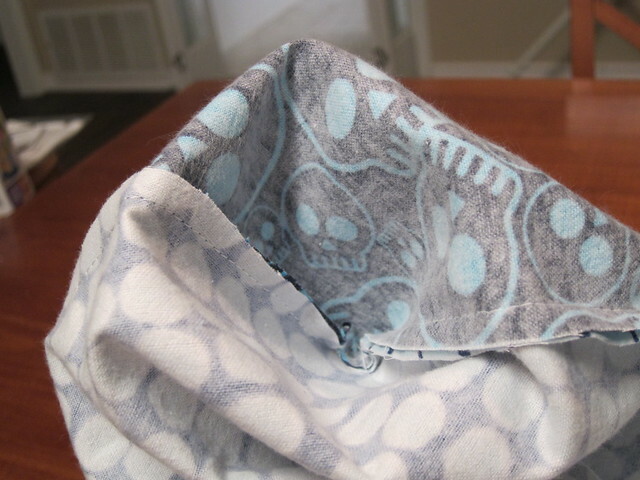 Then lay your two fabric pieces right side together and begin pinning. I only pin two sides, and pin the others once I've sewn the two. It's just easier to me and lets you make sure that your edges match up nicely. 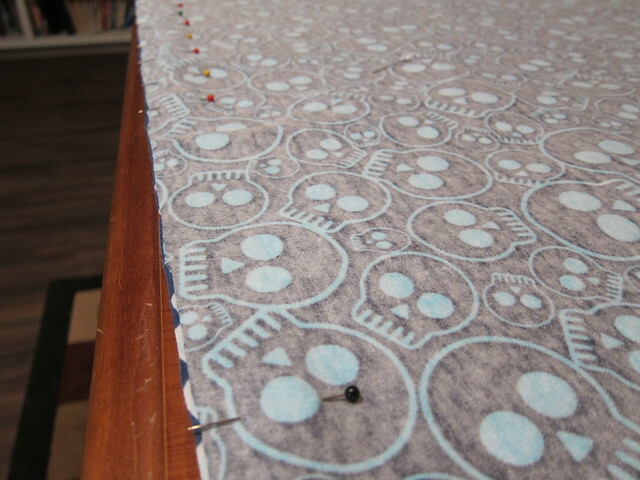 Be sure that you leave about a 5 inch gap in your pins so that you're able to turn it when all four sides are sewn. Using a straight stitch sew around all 4 sides with a 1/2 inch seam allowance. 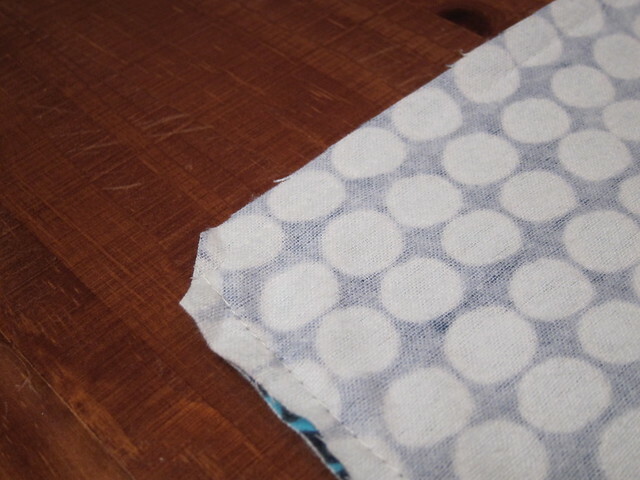 Before your turn your fabric right side out, trim the corners so that they'll lay flatter. I like to turn mine starting with the corners. Once you've got it turned right side out you want to iron your seams. This is especially important for when you sew your seam closed. If you want, use a contrasting thread or even a special stitch to sew your decorative edge. My machine only does straight or zigzag stitches so I just went with a zigzag. Have fun with different fabrics. You can use a solid as your back or another fun and coordinating pattern. It's a great beginner project! It's just sewing a big square but the double seam makes it looking fancier than it really is. Plus it's pretty forgiving if you're not great at sewing straight seams.